Five nutritious snacks to get you through the afternoon! 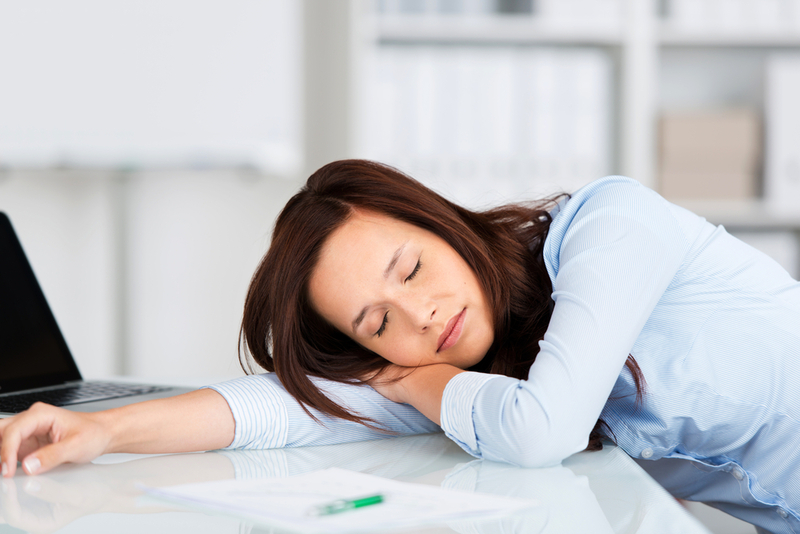 For many people, the 3pm hunger pangs can often mean reaching for something not-so-good for you! But if you’re flagging what’s the best way to beat the energy dip? Clinical Nutritionist, Suzie Sawyer, recommends her five top healthy snacks to get you through the afternoon. This is a great twist on traditional hummus with even more benefits! It’s so easy to mix up some walnut hummus using walnut butter, crushed garlic, chickpeas and the zest of an orange. This combination of protein and carbohydrates plus oat cakes release energy slowly, so you won’t get any unwanted blood sugar spikes. 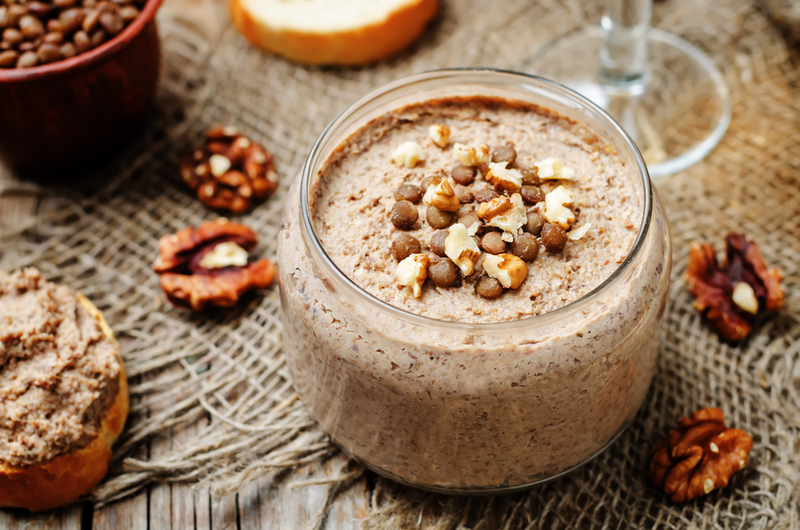 Walnut butter is one of the healthiest nut butters, packed full of heart-healthy omega-3 fats. Garlic is great for the heart, chickpeas are an excellent source of protein and oranges of course contain Vitamin C.
Not only does avocado deliver a range of nutrients but it makes a very tasty and easily transportable snack. Whilst they do contain around eight grams of fat, the bigger picture is that avocados provide good amounts of heart and skin-healthy monounsaturated fats, together with high levels of the mineral potassium, also great for the heart. Potassium also helps regulate the body’s natural water balance, therefore avocados can also help manage any uncomfortable water retention. 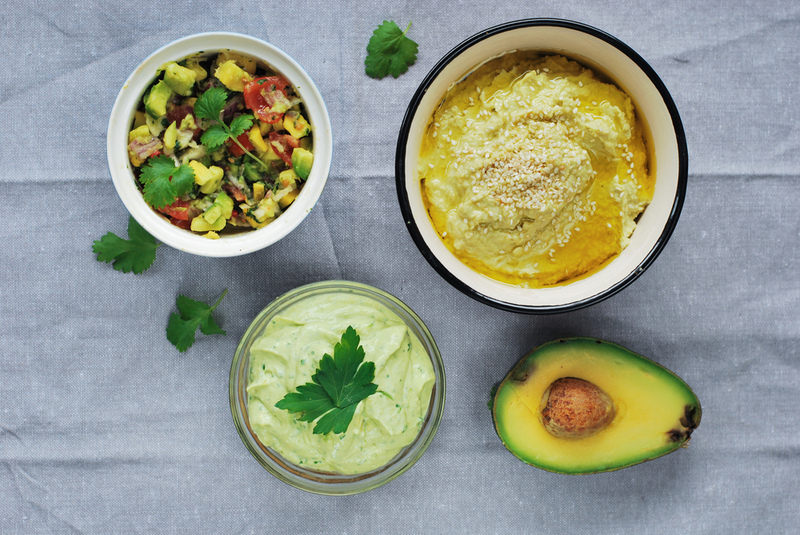 An avocado can be mashed on many things! A slice of rye or wholemeal toast, rice cakes, or oatcakes. Alternatively, it can be eaten with a few prawns or a little smoked salmon. These are fantastically easy to make and require no cooking and very little thought! Plus they satisfy the criteria for balancing protein and carbohydrate. 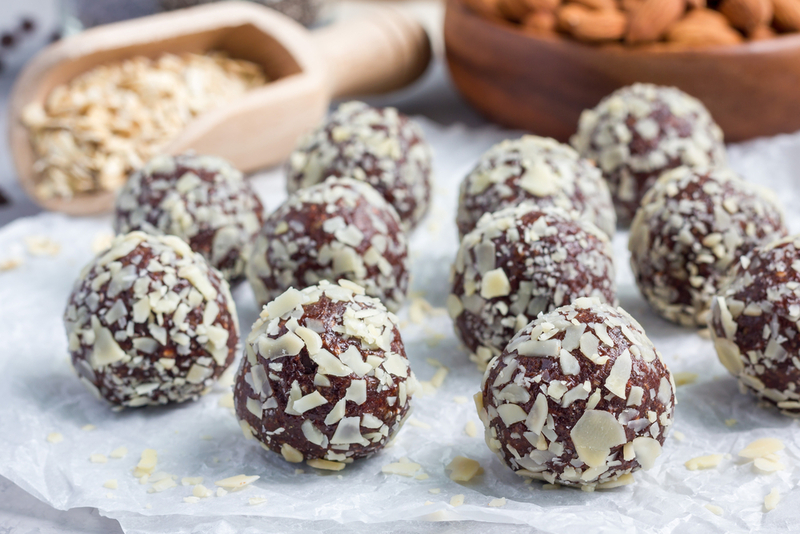 All you need to do is combine some peanut butter, ground flaxseeds, agave syrup, oats and some coconut flakes and make them into balls that can be left in the fridge and eaten as needed. These balls will really rev up your afternoon energy levels; coconut is an excellent energy booster, flaxseeds are a great source of omega 3’s (also good for metabolism), whilst oats provide sustainable energy. They’re real winners! Soya yoghurts are a great ‘go-to’ snack! They also contain protein to keep you feeling fuller for longer, plus the combination of the carbohydrate-containing fruit, together with the protein will ensure your energy levels soar for the rest of the day! All types of yoghurts, whether they be made from cow’s milk, sheep’s milk, coconut milk, goat’s milk or soya beans have become increasingly popular over the years. 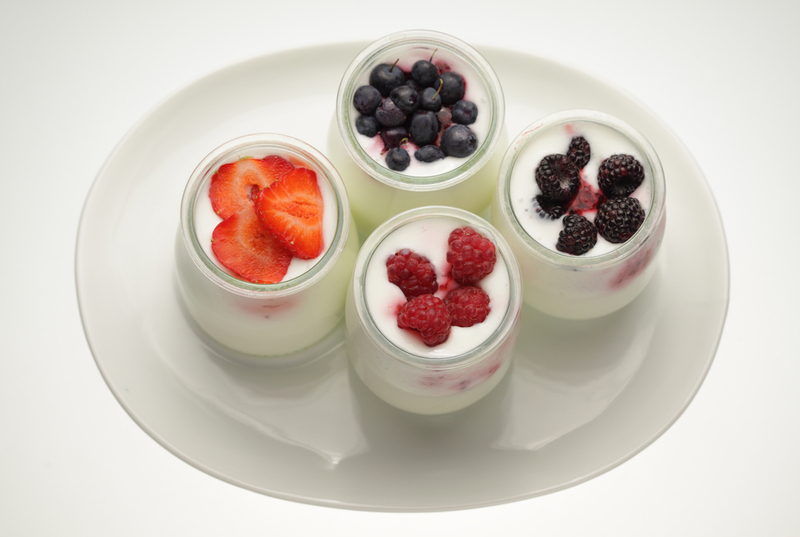 However, soya yoghurts have a slight advantage as they generally have less calories and fat. Add a handful of delicious berries of your choice, which are low glycaemic (or slow-energy releasing) and packed full of vitamins, and you’ve got the perfect afternoon snack. Oats don’t always have to be for breakfast -they also make an excellent afternoon snack. 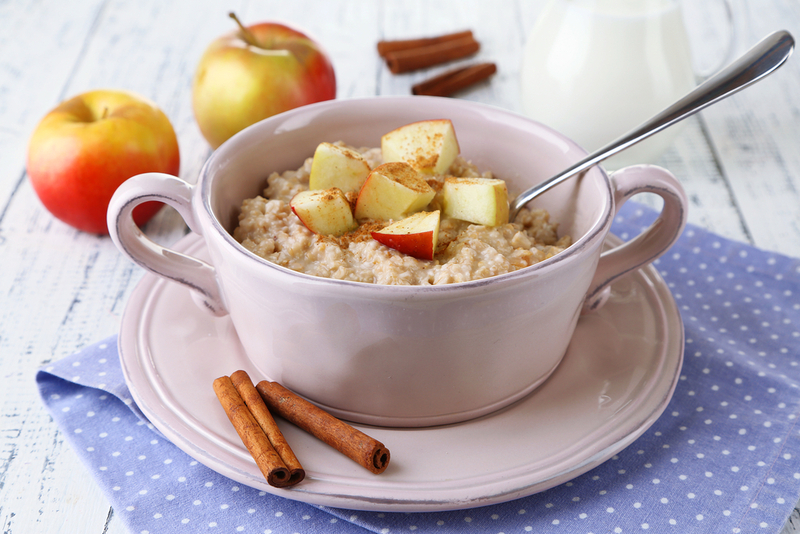 Oats are low on the glycaemic index, and if you add a little coconut milk to provide even more energy, together with some sliced apple, you’ve got a really balanced snack. However, the real show-stopper is a generous sprinkling of cinnamon over the top! Cinnamon is great for blood sugar balancing, therefore keeping energy levels sustained, and is also a powerful antioxidant, to help hold back the years. This is a really portable snack; the oats can be soaked in apple juice and ‘potted’, making them more digestible later in the day. Just add your milk, sliced apple and cinnamon. So enjoy these afternoon treats and pack some energy into your afternoons! ← Vitamin K: everything you need to know!